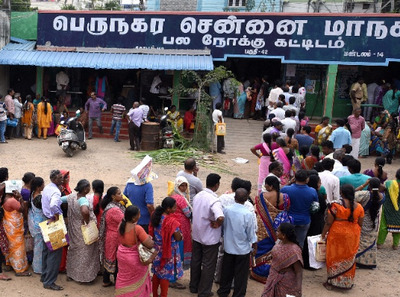 Chennai sources stated that the Supreme Court has imposed a ban on Pongal for the poverty line and on behalf of the Pongal festival, Tamilnadu Government announced that all ration card readers, parchiris, sugar and sugarcane pieces would be given a thousand rupees cash Pongal. Meanwhile the Public Prosecution case was filed against the Chennai High Court. Accordingly in the case of Daniel, who was from Coimbatore, Rs. 1,000 rupees prizes will cost Rs 2,000 crore and the government's money is wasted. Furthermore the Tamilnadu government is in financial crisis. By paying Rs.100, the financial crisis will increase. Reportedly with this amount, basic facilities can be improved and Gaza storm relief work, without giving the prize, cannot accept. Further in this case, the judges came to inquire before Sathyanarayanan, Rajamaniankam session. He said infrastructure development, road and schools could be improved. Reportedly Pongal will be awarded Rs.1000 / - What is the need for the Pongal Prize without taking up the construction work in storm affected areas? Ask the question and do not give Rs.1000 Pongal gift to those above the poverty line. They were ordered to provide only to those below the poverty line. Perhaps judges said that sugarcane, pachracchi and sugar were not allowed.